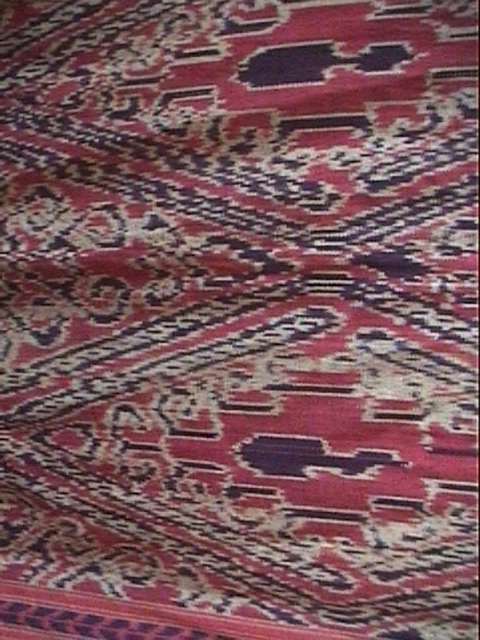 Hammocks Made from Hand Loomed Ikat Material imported from Timor. 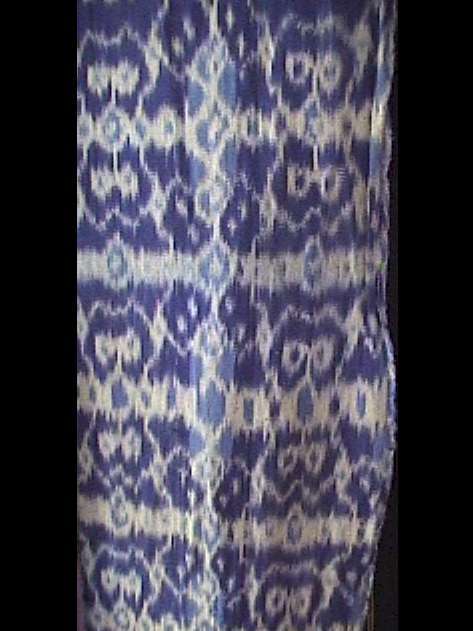 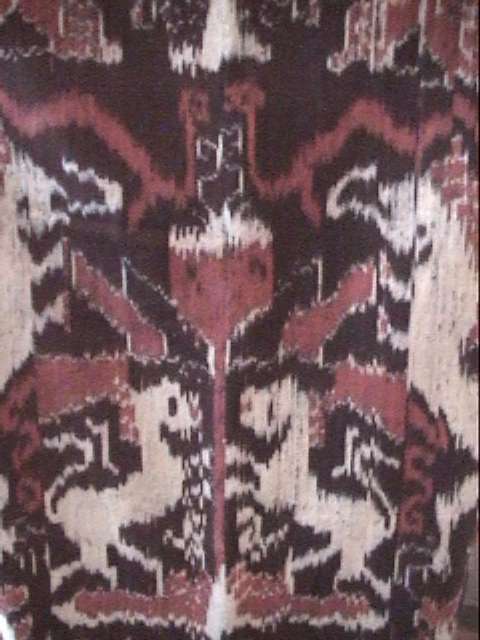 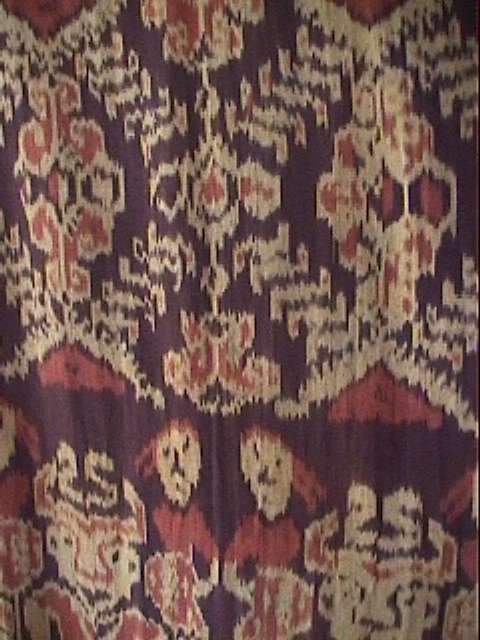 Ikat is a traditional style of producing designs by tying and dying strands of weaving material and then weaving them into designs. 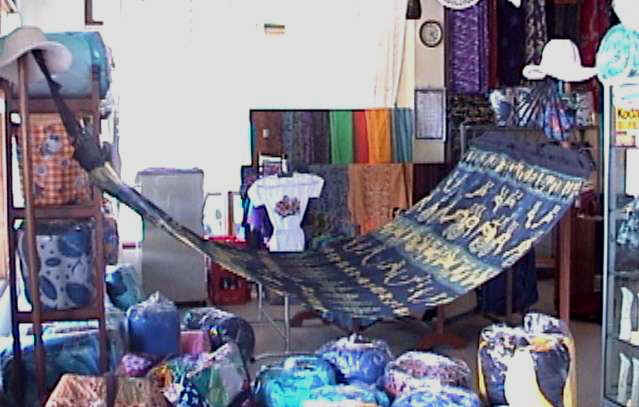 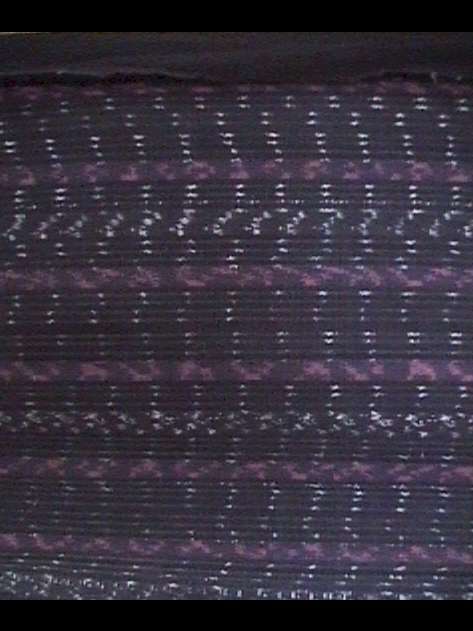 It is a very difficult process and one mistake in the tying process can make the end material un sellable. 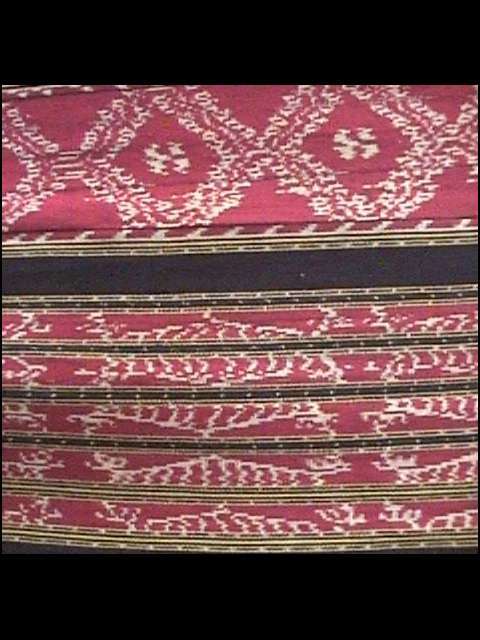 This item comes in many different patterns and we are not able to guarantee designs so please order by color only. 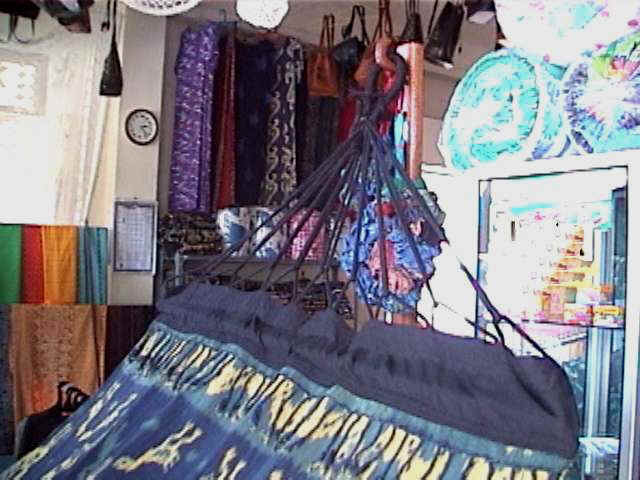 Hammocks are available in blue, red, brown, orange, green, purple, and dark color mix.